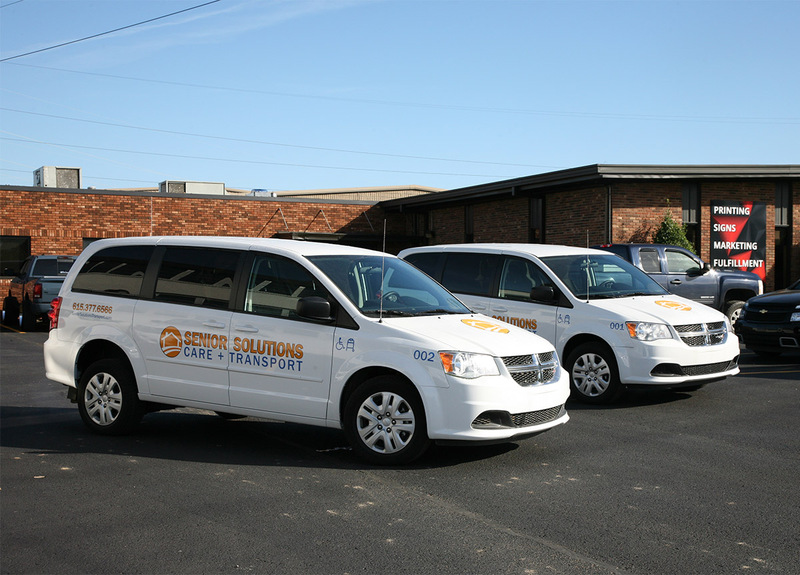 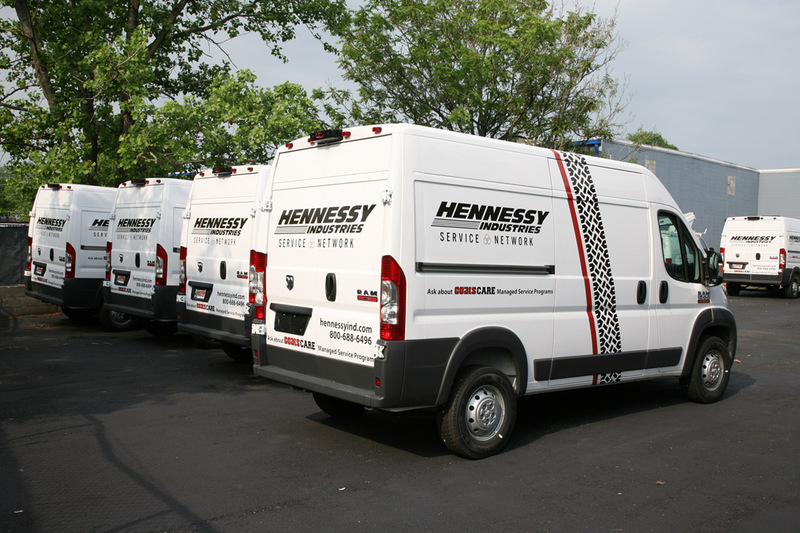 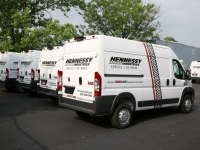 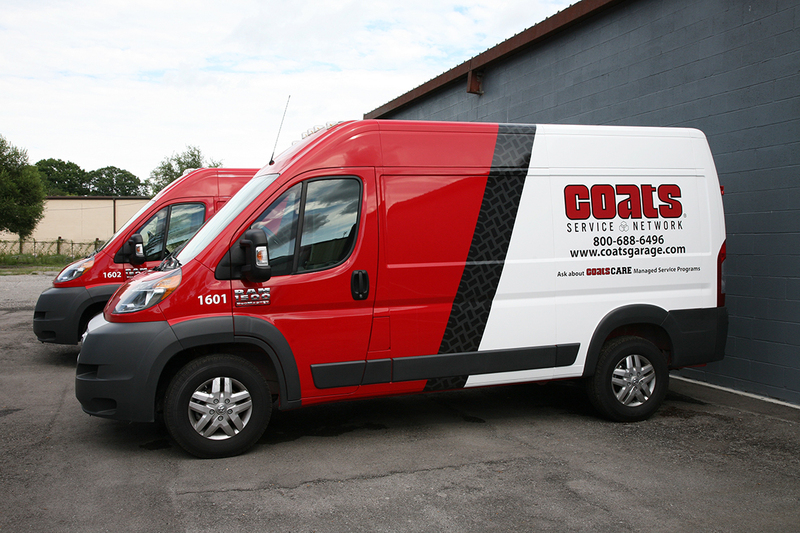 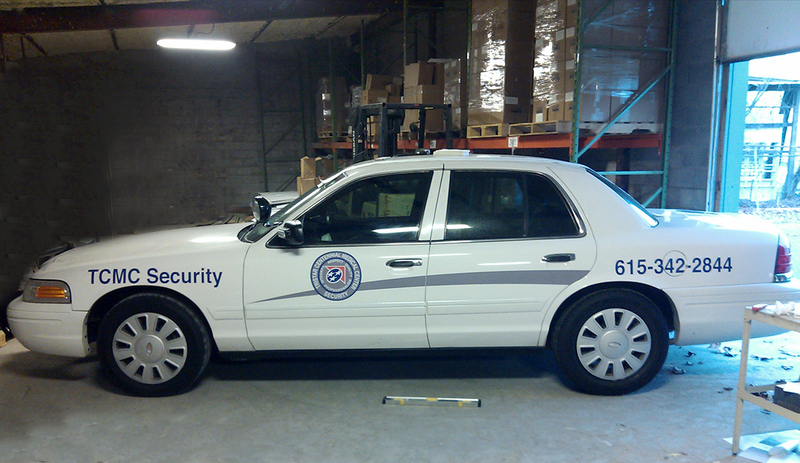 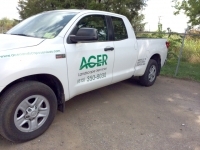 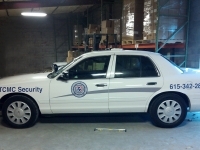 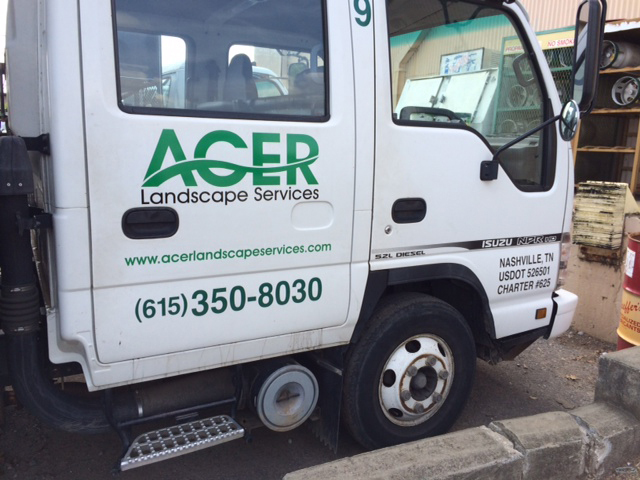 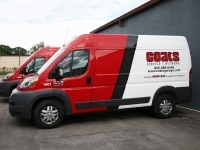 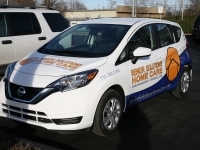 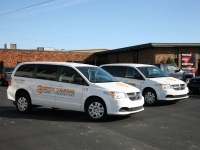 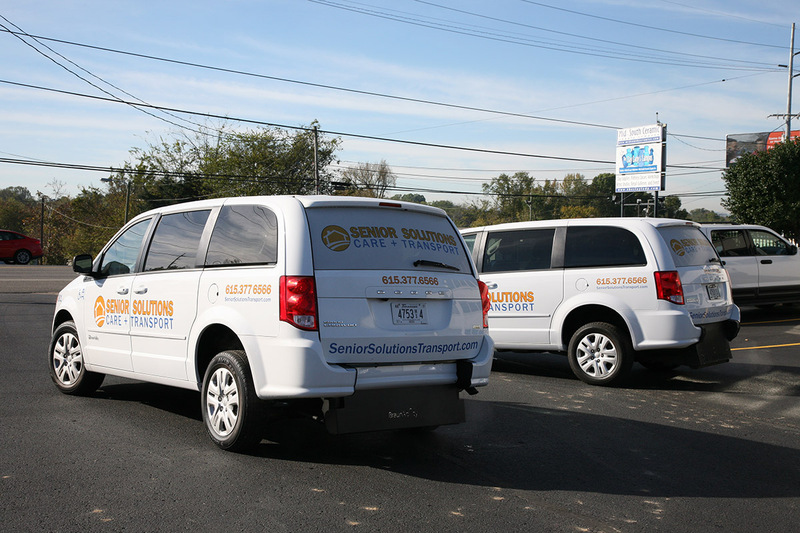 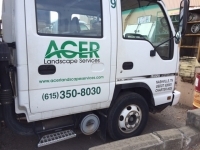 Vinyl wraps and graphics can turn your vehicle, or entire fleet, into a mobile billboard for your company. 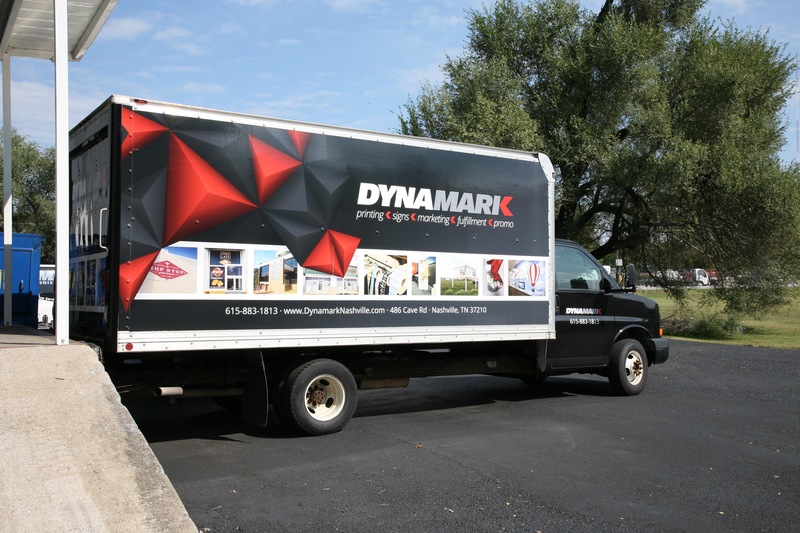 Transform cars, vans, truckes, buses, motorcycles or anything with wheels into a marketing opportunity using Dynamark’s advanced digital printing technology. 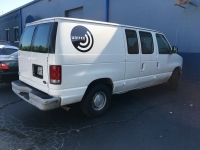 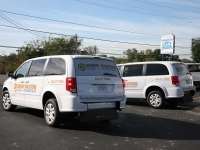 We combine the best inks, vinyl products and precision cutting/application techniques to deliver a professional vinyl vehicle graphic that best represents your brand. 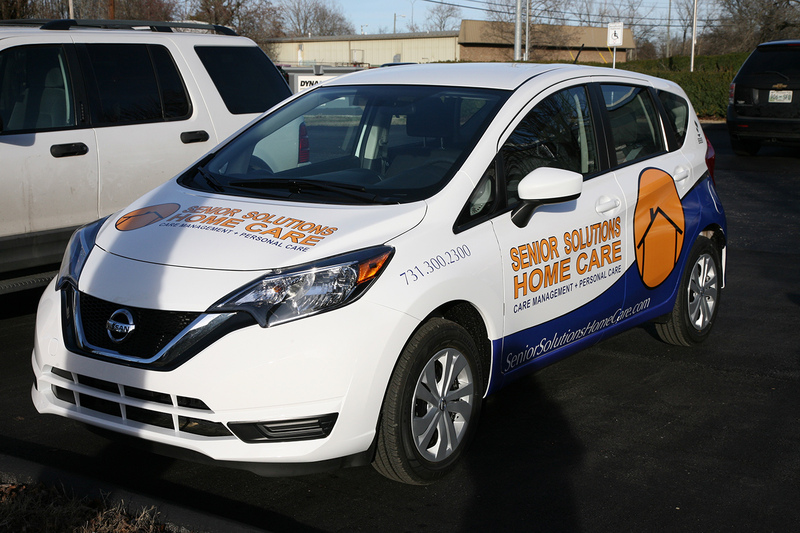 Explore full and partial car wraps, vinyl lettering, or magnetic car signs for temporary messaging. 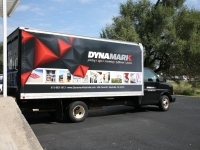 Turn your vehicle into marketing hot wheels – contact Dynamark today.